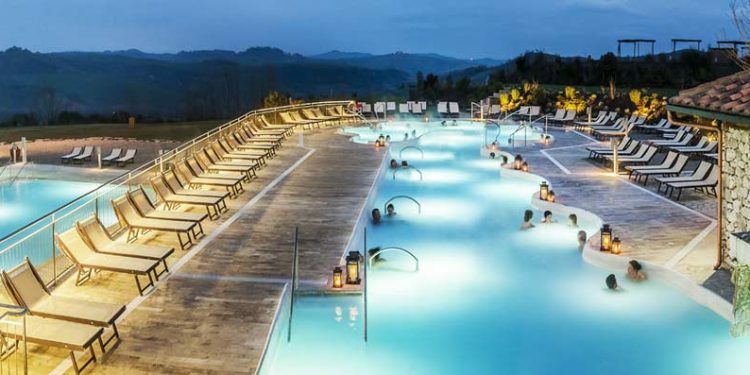 WEEK END WELLNESS with entrance to the Terme Querciolaia di Rapolano. Tourist tax of € 1.50 per person, per night. The thermal baths are 30 km from the hotel. Supplement in triple room € 60.